One challenge faced by all businesses is to maximise productivity. This can be influenced through a number of tools such as IT, training, motivation and good leadership. Another hugely important factor is the environment in which people are working. Did you know that office partitioning increases productivity? This infographic highlights some of the ways in which productivity can be improved. 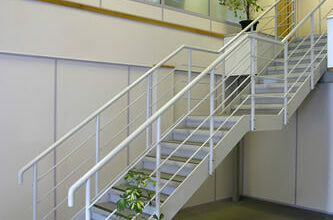 SSP has provided a huge range of partitioning for industrial, factory and office space. As specialists in maximizing space for optimum productivity as well as in growing businesses, SSP offers a no obligation advisory visit to better understand your requirements.